First she studied singing at the Regal School of Music in Parma, then perfected her vocal technique under the vocal pedagogue Pio Ferrari. In 1882 she made her debut at the Teatro Magnani of Borgo San Donnino as mezzosoprano. Probably she made her second debut in 1890 at the Teatro Regio in Parma as Aida in G. Verdi’s ‘’Aida’’. 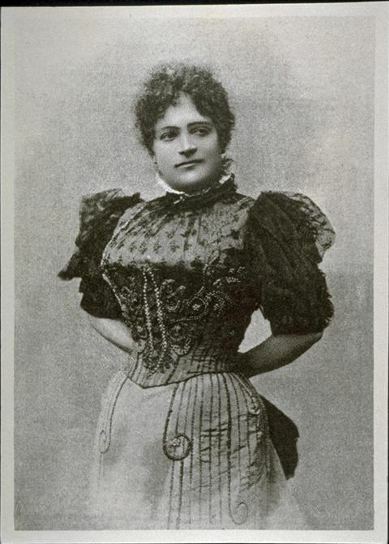 Her sister was the famous soprano Adalgisa Gabbi.